Hello everyone! 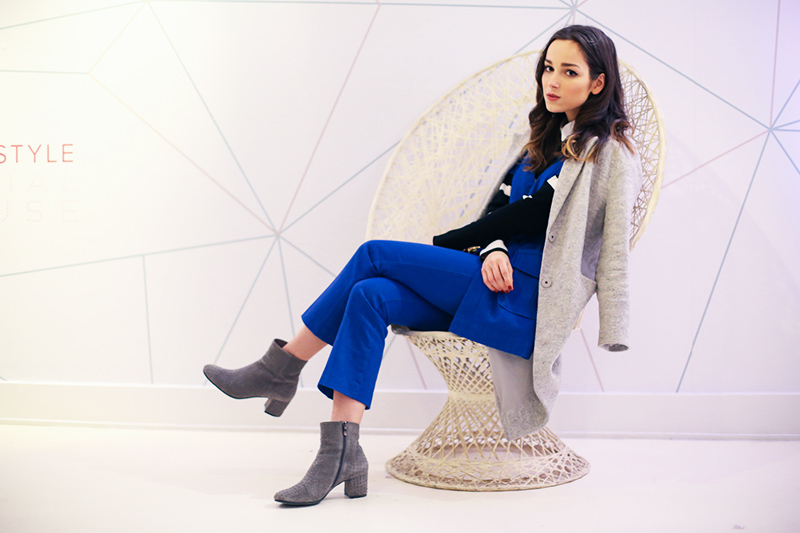 I'm finally back to blogging with one of my NYFW outfits - All Denim Everything. 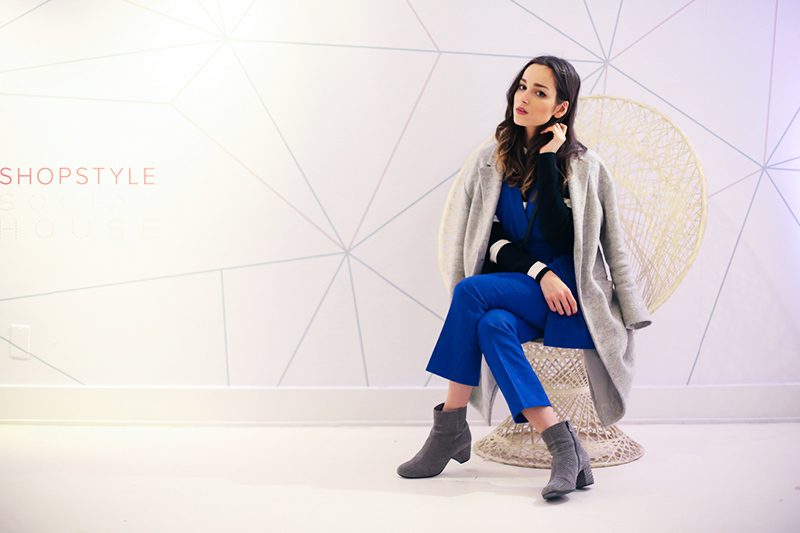 I feel very lucky to be invited to Shopstyle Social House last weekend and have a chance to meet other bloggers - New Yorkers, have a look at new collections and speak to lots of other exciting people from the industry. I hope you guys follow me on Instagram & Snapchat (ruta_adm) as I was sharing all my experience over there! Getting back to this weekend, you guys can't imagine how freezing it was here in New York for the last couple of days. Literally, February is the worst time for the Fashion Week. You really want to look cool, but at the same time cover yourself in a blanket and just stay in bed (I think all fashionistas will understand me haha!). The one thing I can truly say, I just love love love this denim two-piece from Lindex. I really like how versatile it is as you can wear it together but at the same time separately and match it with lots of other pieces in order to create completely different looks. Love this outfit so much <3 you look gorgeous!